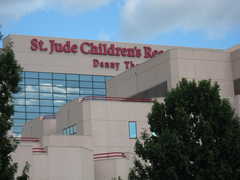 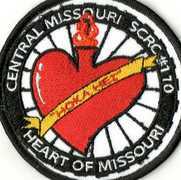 Central Missouri, Chapt #110 "The Heart of Missouri"
http://www.scrcloudoun.com Active Chapter with a diverse membership from around the area. 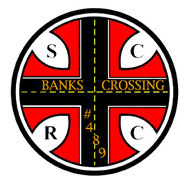 Have members from Elbert, Madison, Jackson, Banks, and Habersham counties. 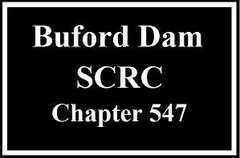 Serving Johnston County, NC and surrounding areas. 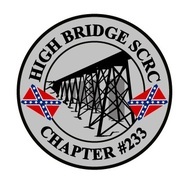 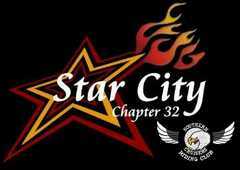 Star City Chapter 32, located in the beautiful Star City of the South, Roanoke, Virginia! 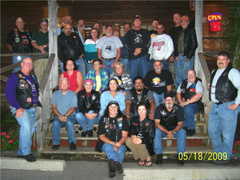 The Best In The Hudson Valley!!! 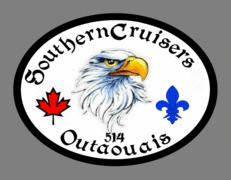 Meet at Tim hortons on McCallum road in Langford at 6 pm on Thur and at 10 am on Sun. 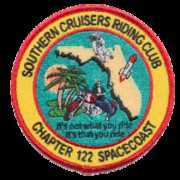 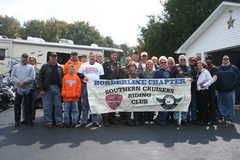 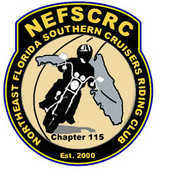 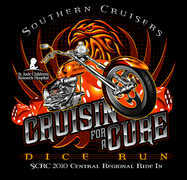 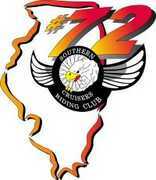 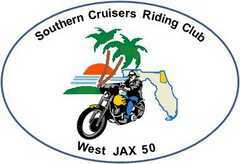 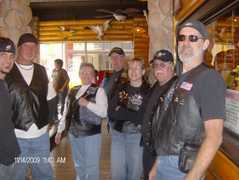 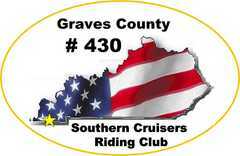 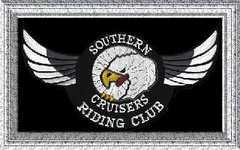 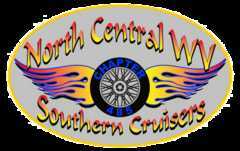 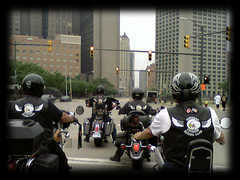 Southern Cruisers Riding Club Blue Ridge Chapter. 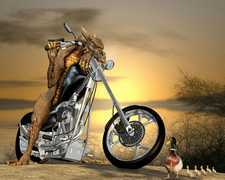 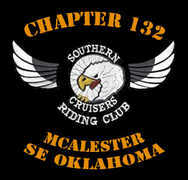 Ride to eat then ride some more. 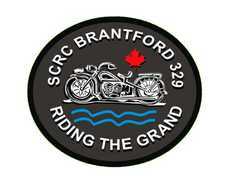 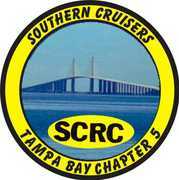 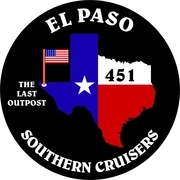 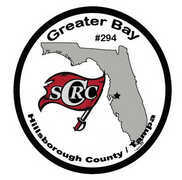 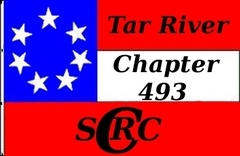 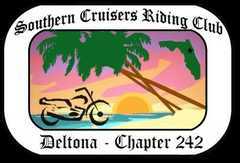 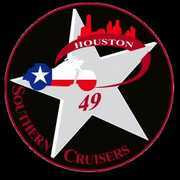 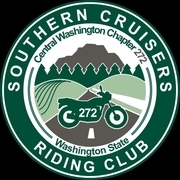 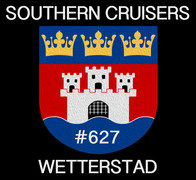 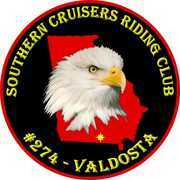 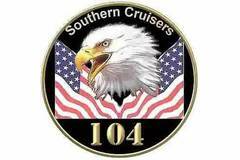 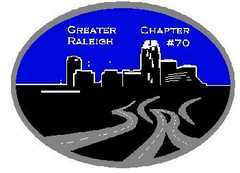 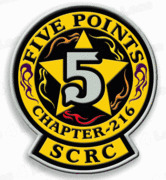 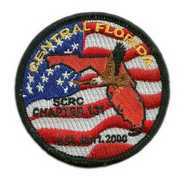 The Best Chapter in the SCRC! 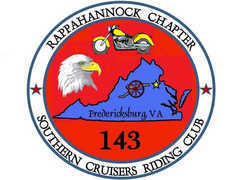 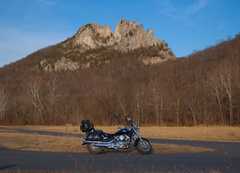 Located in the Upper Shenandoah Valley of VA. Members from Winchester & Front Royal, Virginia, areas as well as West Virginia. 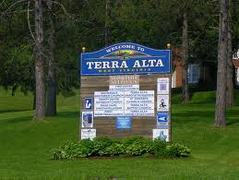 Home of the TN Ridge Runner! 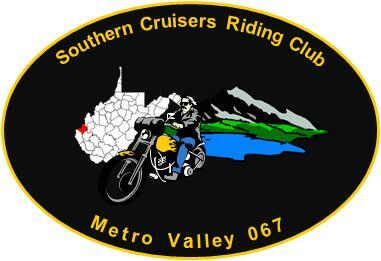 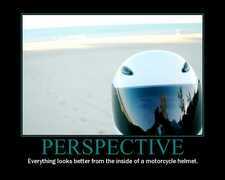 We cover the Marietta, OH & Parkersburg, WV known as the(MOV) Mid-Ohio Valley. 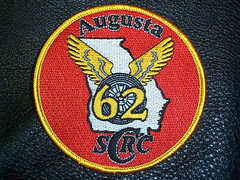 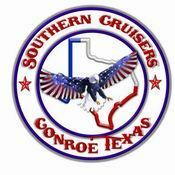 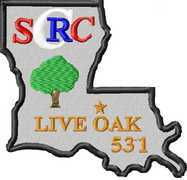 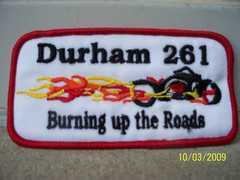 "Home of the 2011 State Rally"
Chapter 332 have members from the lower 6 MS counties. 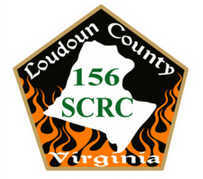 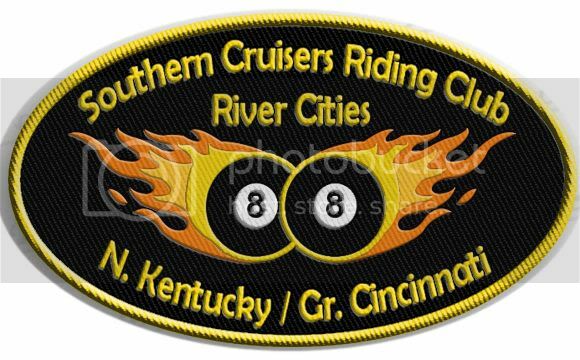 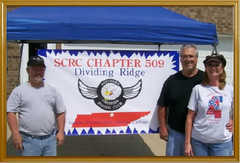 SCRC 518 Tazewell Co. Va.
"Rally At The River" every June. 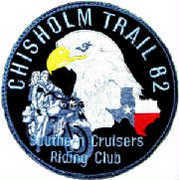 Just people who love to ride.